In the pharmaceutical, food & beverage, electronic and other industries where air purity is critical, you often need to remove residual oil vapors and odors from the compressed air supply. 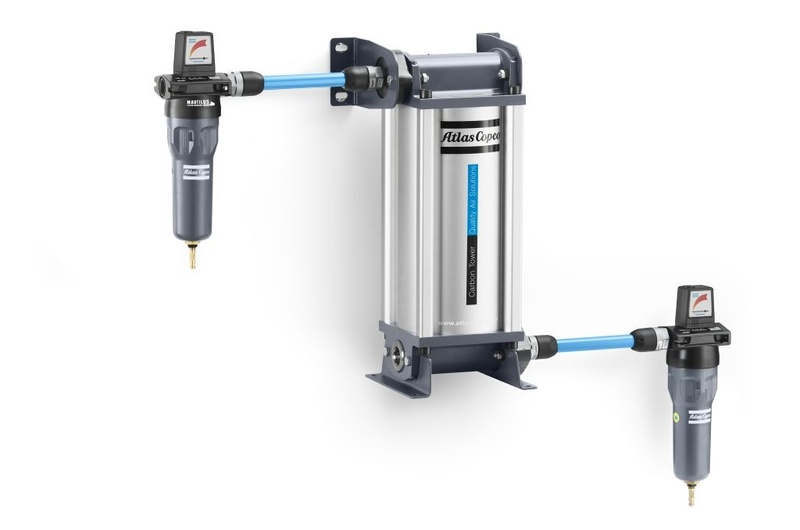 That is exactly what Atlas Copco’s high-efficiency Activated Carbon Filter does. The QDT activated carbon towers will, through the process of adsorption, reduce the residual oil content to lower than 0.003 mg/m³ at 35°C/95°F and 7 bar inlet pressure. 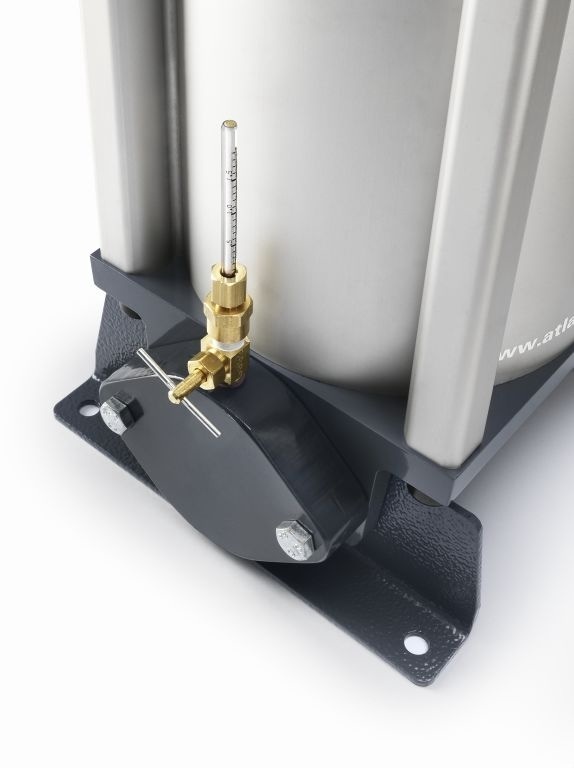 The pressure drop is low and stays minimal during the lifetime of the filter. Only an activated carbon tower is able to provide Class 1 clean air in accordance with ISO 8573-1.